Polymax O-ring splicing kits comes with all the tools you need to make your own DIY O-rings. O-ring splicing kit includes 2 meters of the following cord sizes in NBR material and only 1 meter of Viton - 1.78, 2, 2.4, 2.62, 3, 3.53, 4, 4.5, 5, 5.34, 5.7, 6, 7, 8. All contained in a handy GRP case with tape measure, O-ring adhesive and splicing tool Knife. 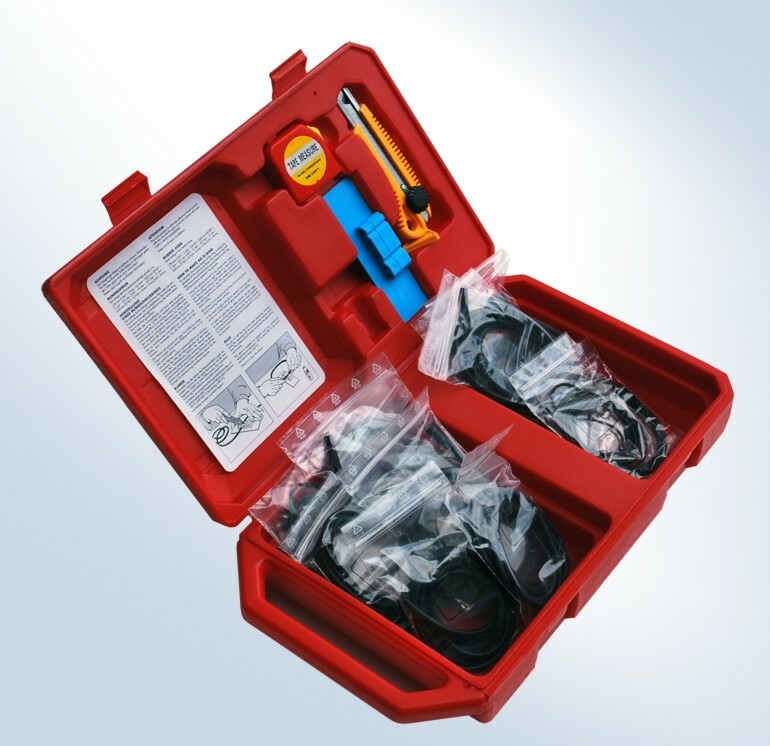 This kit makes it easy to fix emergency repairs and create bespoke O-ring sizes.